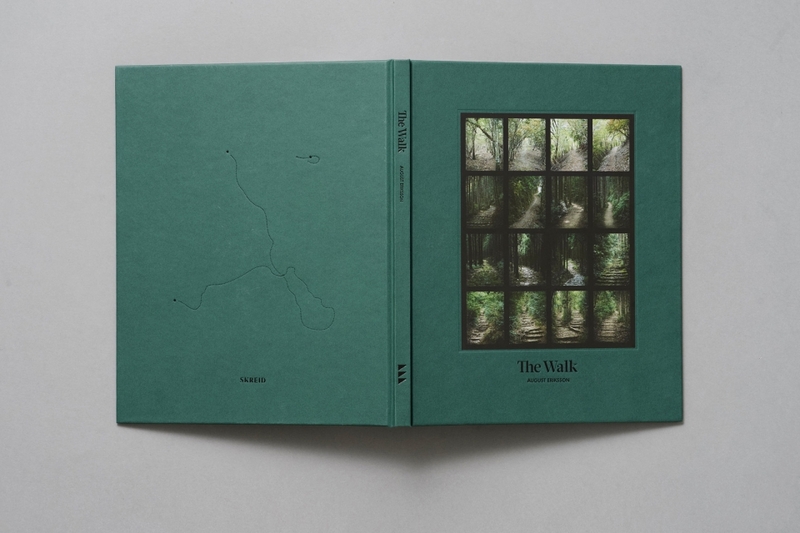 -Listed as one of the Best Art Books of 2016 by Svenska Dagbladet. 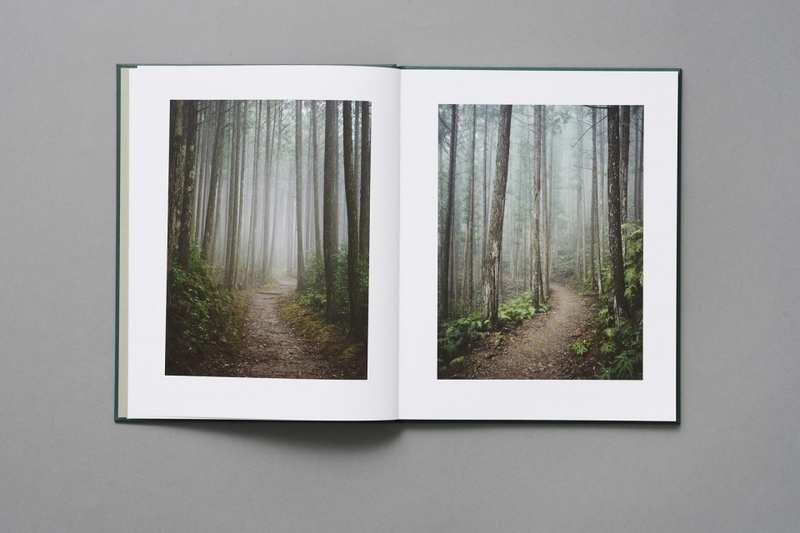 -Listed as one of the Best Photo Books of 2016 by Elizabeth Avedon. 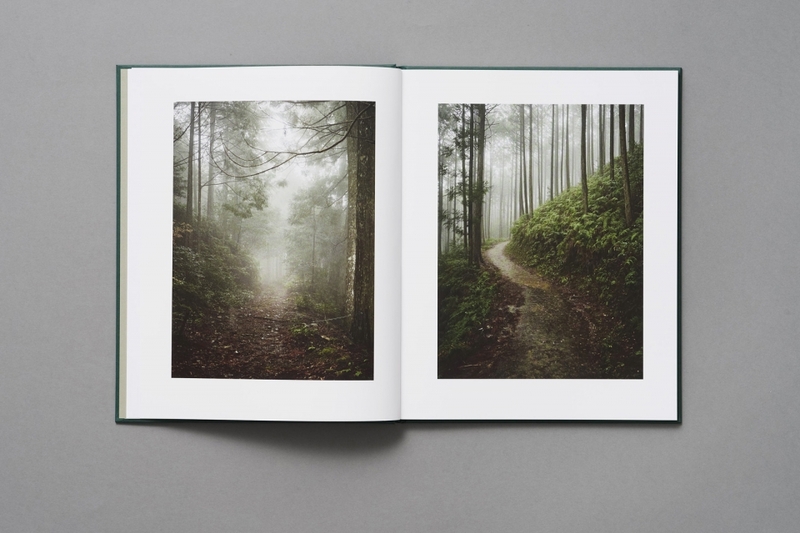 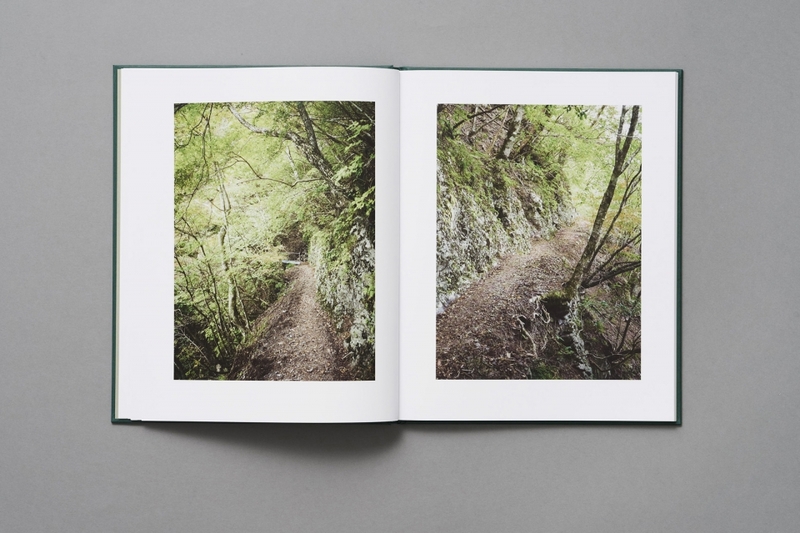 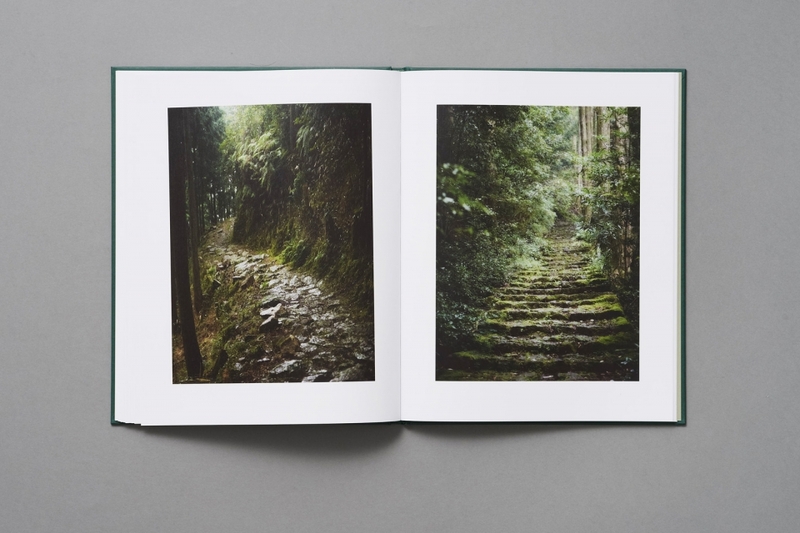 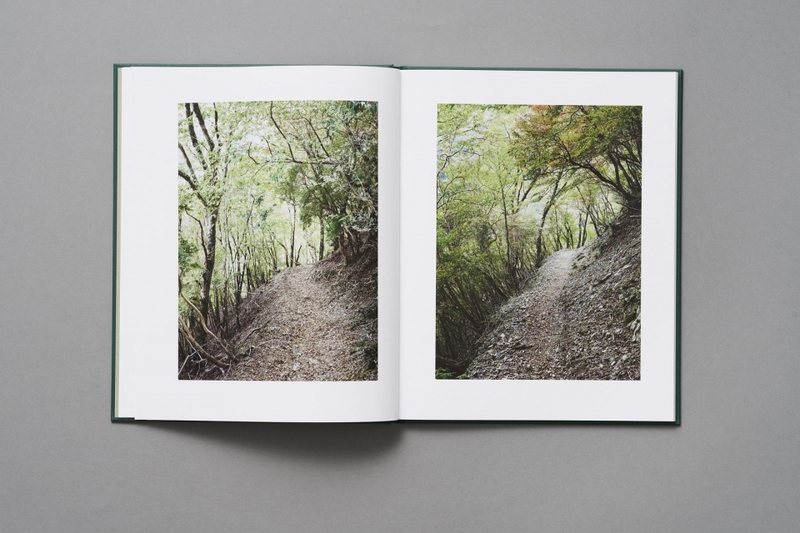 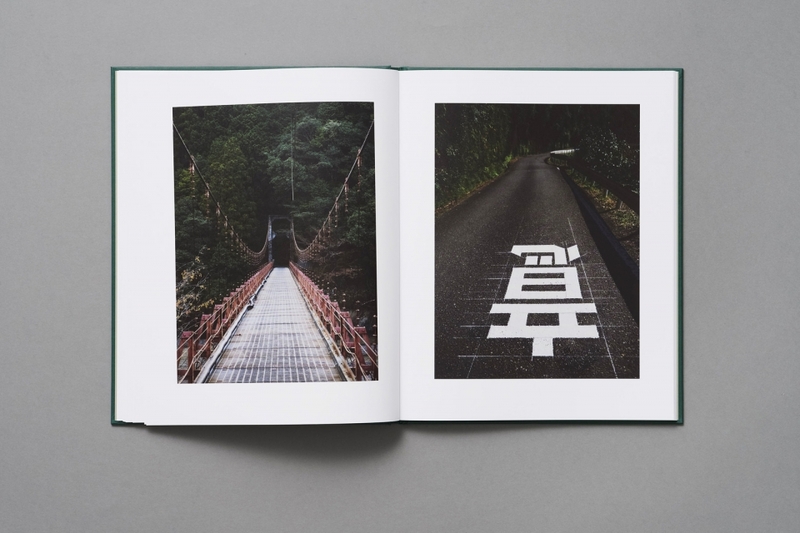 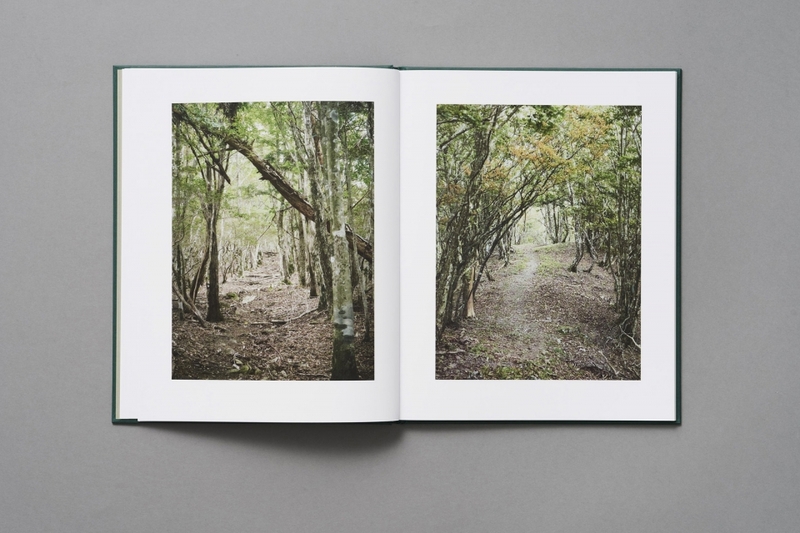 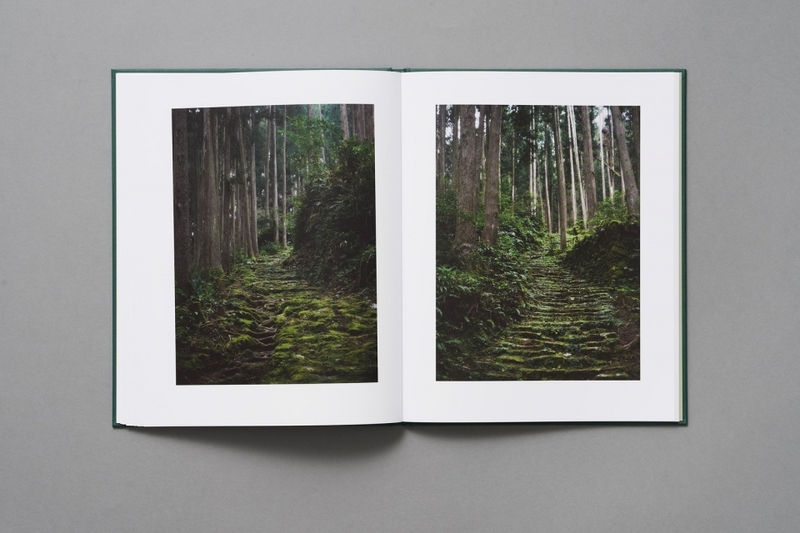 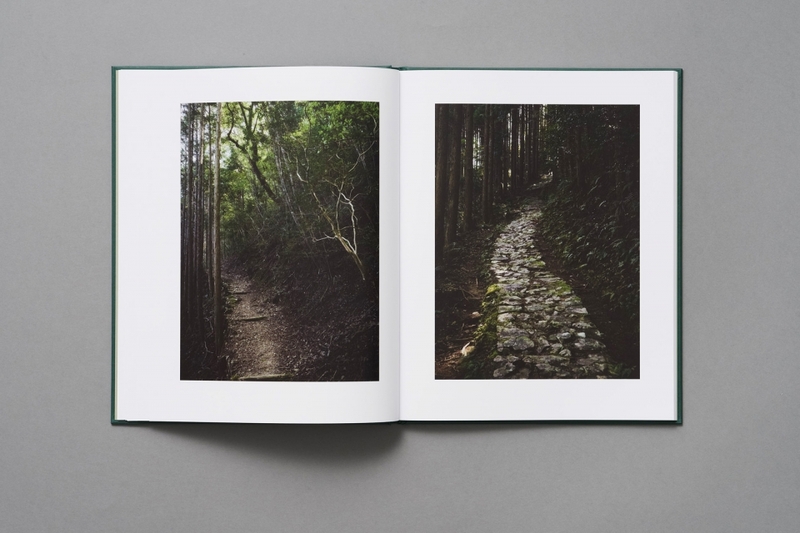 August Eriksson walked the Kumano Kodo – a succession of pilgrimage trails east of Kyoto in Japan. 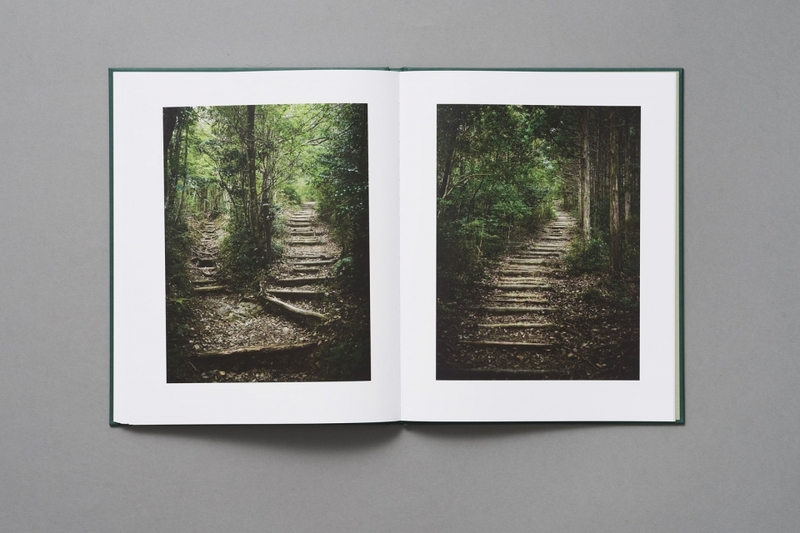 The subject, the walk, is about process, physical movement, step after step further along the path; while the medium, the photograph, is an arrested moment of seeing. 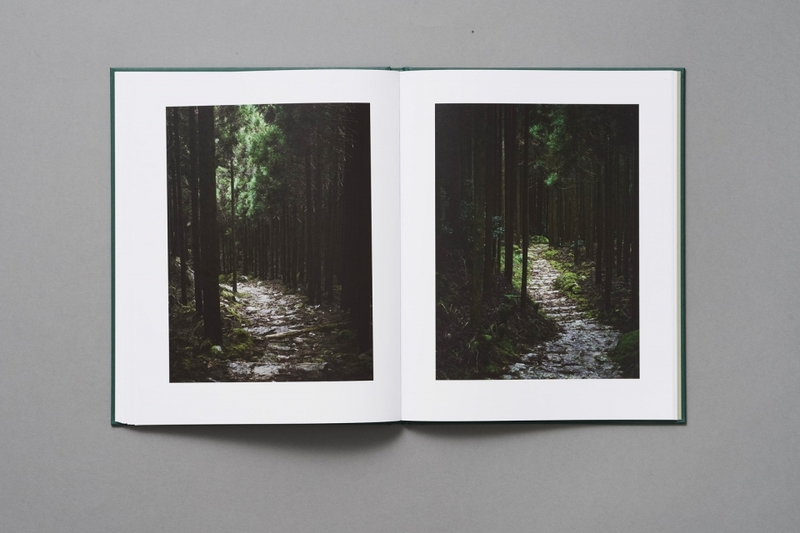 Eriksson captures the corporeal movement by seriality and repetition. 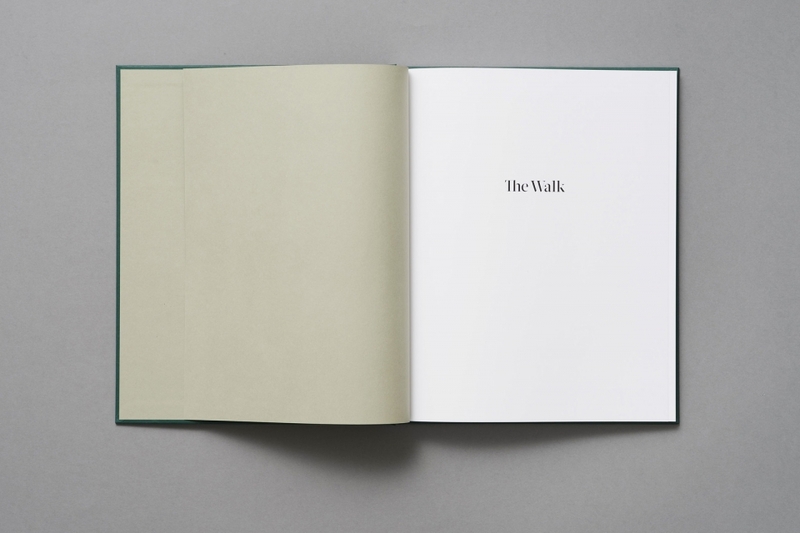 Sixty-six images follow on after another, all with the same strict composition: the path, seen from the eye level of the walker, disappears into the vanishing point of the image.